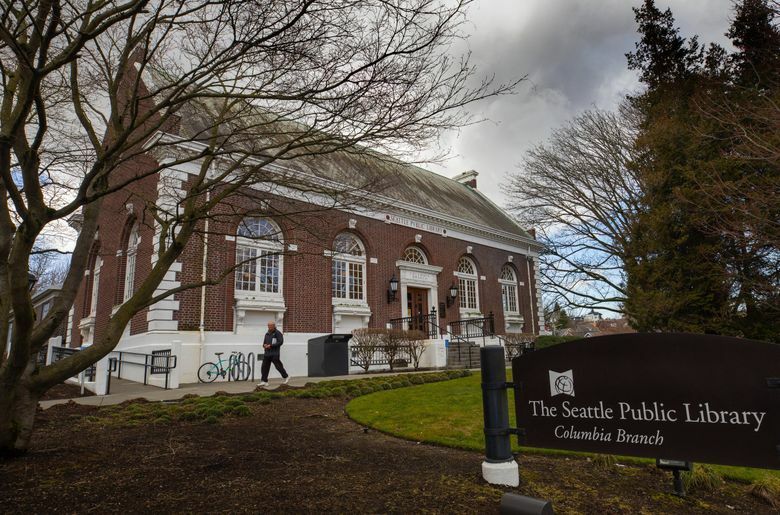 Seattle’s City Council should dial back Mayor Jenny Durkan’s proposal to nearly double the city’s library levy. Libraries are a critical city resource and need investment. But a city that professes to be concerned about regressive taxation and housing affordability cannot continue doubling every levy when it renews. The city just doubled its families-and-education levy, to $620 million, and voters across King County will be asked this year to increase the county parks levy by 78 percent, to $738 million. Durkan is proposing a 73 percent increase in the library levy, to $213.3 million over seven years. Meanwhile, city revenues are soaring to record levels. If City Hall prioritizes essential services used by the majority of residents during its budget process, it can pay for more library services, buildings and materials without increasing the burden on renters and property owners. Mounting costs to fund essential library capital projects are not a surprise. Three years ago the library suggested options for funding with either a levy renewal or real estate excise taxes. Library capital projects historically were funded with REET taxes, which by state law must be used on infrastructure and capital projects. But Seattle slashed the library’s share of REET taxes over the last two years, from $3.8 million in 2016 to only $564,000 this year. This freed up REET money for other city projects. It also came as the state authorized a temporary diversion of REET money to fund affordable-housing and homelessness work. Legislation proposed in Olympia this year could make that diversion permanent. Thus, Seattle faces a prioritization decision. Should it resume using REET revenues to cover a big share of library needs, or should it “go big” on the levy, increasing the burden on mostly middle-class property owners? The latter keeps REET money available for City Hall to dole out on other projects and banks on Seattle voters’ abiding love of libraries. Further pressuring voters is Durkan pitching the levy increase as a social-justice imperative. The administration is proposing to cease collecting late fines, which some libraries have done out of concern that fines overly burden the poor and create barriers to library usage. Whether to drop fines has been a hot topic in library circles for more than a decade, with some arguing that fees are disproportionately restrictive. Others say fees are needed to prevent scofflaws from keeping books away from others and degrading the quality of library service. Windsor, Ontario — a diverse city by Detroit — tried ending fees in 2012 but resumed in late 2013, after seeing many more items go missing and increased late returns of many items because there were no consequences for overdue materials. Patrons waiting for books on hold were waiting significantly longer, because people were slower to return books. Before dropping its 25-cent-per-day late fees, Seattle should try allowing hardship waivers, particularly for those facing collection charges for unpaid fines. It could also start by waiving late fees on books for preteen patrons. The City Council must carefully scrutinize Durkan’s levy proposal and explore alternatives to increasing taxes yet again.